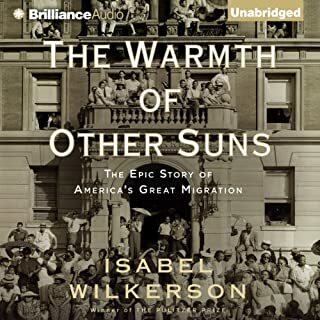 A must-read book! Or must-listen to! Very well-written and constructed with compelling stories that illustrate large themes. What If...the Conspiracy Is Real? Maggie Weiss, a vibrant, free-thinking, grown-up "child of the 60s", was an only child, born of German immigrant parents, and although inquisitive to the extreme, her heritage was never discussed. After graduation she applies to the University of Munich and is accepted. She heads to Europe; her goal, to study international journalism, but she is soon drawn to, and delves into, her family’s history. What she discovers sets her on a frightening and dangerous journey. 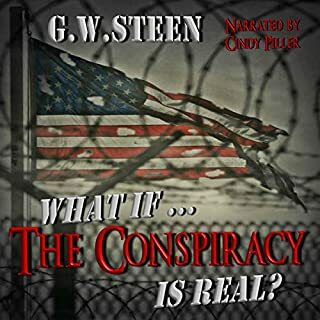 She, along with her fellow journalist and companion, Jake Rigley, uncover a radical plan aimed at destroying the most powerful nation on earth. Cindy Piller continues to shine and gives a professional and sharp reading. The book was not to my taste but I enjoyed her work. The Stoddard girls know no life but an itinerant one, trailing their father from town to town as he searches for work. And in every small town, their mother, Elizabeth, does her level best to make each sparse, temporary house they inhabit a home. 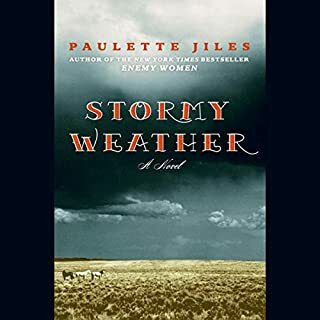 But the fall of 1937 ushers in a year of devastating drought and dust storms, and the family's fortunes sink further when a questionable "accident" leaves Elizabeth and her girls alone to confront the cruelest hardships of these hardest of times. Jiles is a master of the written word. 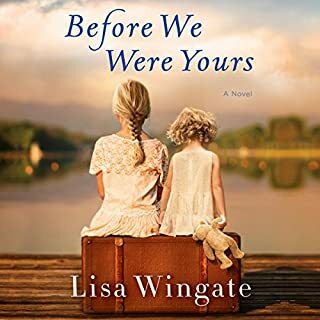 She doesn’t disappoint as she paints a verbal portrait of depression-era Texas. 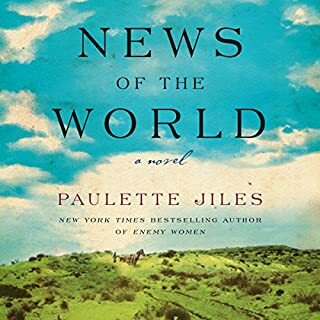 This book, which is not strong on plot and could be seen as simply a “feel good” effort, provides another strong-willed heroine who triumphs. There are some puzzling inconsistencies in the time line. If you’re bothered by things like a character who’s born in 1918 turning 21 in 1938, be prepared to be bothered! The narration is very good, though the voice used for the main male character makes you wonder what our heroine sees in such an uninteresting and bossy person. 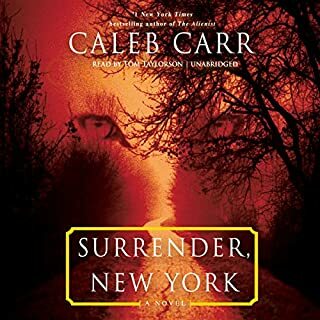 In rural, impoverished Burgoyne County, New York, a pattern of strange deaths begins to emerge: Adolescent boys and girls are found murdered, their corpses left hanging in gruesome, ritualistic fashion. Senior law enforcement officials are quick to blame a serial killer, but their efforts to apprehend this criminal are peculiarly ineffective. The book is over-long. Overwrought and implausible plot. Could have benefitted from some judicious editing. If I Had More Stars, I’d Use Them. A wonderful story by a gifted writer and a wonderful performance by a gifted reader. One hundred years ago, Minnie Seamer's death shocked her rural Iowa community. A young farmhand found her body hanging in the barn on a rainy summer morning in 1913. The coroner ruled it a suicide, but distraught family members were not convinced. Was it suicide or was it murder? 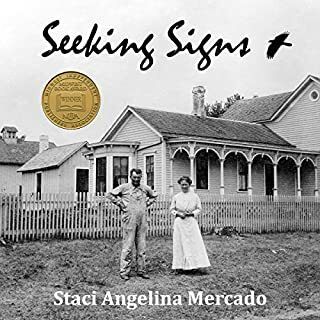 Seeking Signs, based on actual events, is the story of a young girl's search for answers in the wake of a family tragedy. To solve the mystery of her older sister's puzzling death, 13-year-old Elsie follows tips from a booklet titled The Baum Detective Agency Course. Very enjoyable reading by C. Piller. An interesting fictionalized treatment of a death in a small community in 1913. Disappointing. A fairly predictable story line. 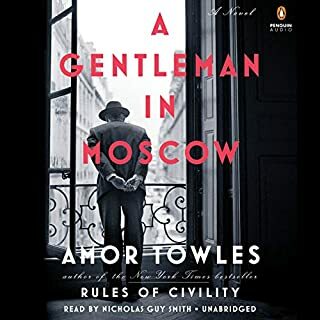 Author’s reliance on first-person narrative results in an abundance of angsty questioning that makes this book about twice as long as it should be. The present-day narrator is beautiful and brilliant and wastes not one opportunity to mention these qualities to the reader. In addition, the author doesn’t lose an opportunity to toss a simile per-page in. The underlying historical events are described realistically but the characters are paper-thin. Well-written, well-structured, well-read - and a terrific and informative story on top of all that. I've listened twice. It just keeps getting better. 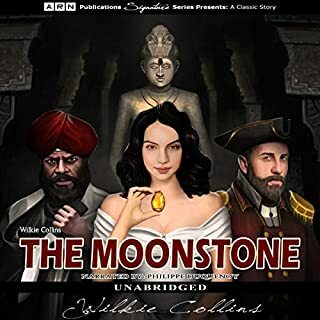 The Moonstone by Wilkie Collins begins with Mr. John Herncastle stealing a mysterious yellow diamond from the statue of a sacred Indian god while fighting with the British army in India. The diamond makes it way to back England after John Herncastle returns from his tour with the British army. The sacred diamond is bestowed to a young woman, Rachel Verinder, a relative of John Herncastle, on her 18th birthday. One of the first detective novels - and a very interesting look into Victorian life for a certain segment of the society at the time. There are a few too many coincidences and bits of foolishness to make this a real winner. 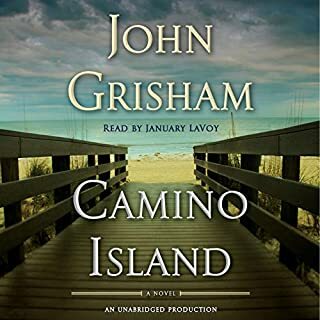 A good beach read or listen; the shift to the world of books and publishing was interesting but not compelling enough to save the effort.